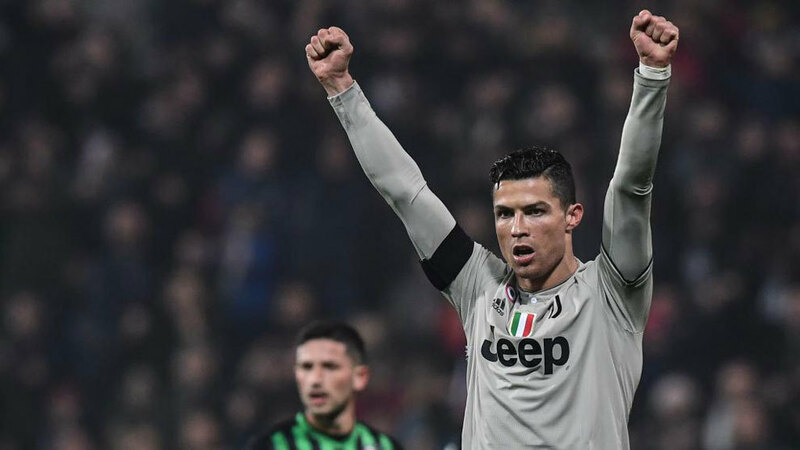 Juventus sporting director Fabio Paratici has revealed the behind-the-scenes story of Cristiano Ronaldo‘s move to Turin and the Old Lady’s hesitation to sign Inter‘s Mauro Icardi. Everything kicked off when the Portuguese forward’s agent Jorge Mendes expressed the player’s wish to move from Real Madrid to Juventus, after last year’s Champions League game between the two clubs. “When we played in Madrid, Mendes came in and I told him ‘Cristiano [Ronaldo] scored incredible goals’,” Paratici revealed to La Gazzetta dello Sport. The two men met again to finalise Joao Cancelo‘s move from Valencia to Juventus and the Portuguese agent insisted that Ronaldo was willing to move to the Serie A champions. “Mendes looked at me and this time it was clear that he was serious,” the director added. “Returning from the meeting, I thought about [Gonzalo] Higuain, who would obviously leave. Paratici went on to reveal that Juventus considered signing Icardi, but hesitated to move for Inter‘s striker as he wasn’t their first target. “That would have led to a major drama,” he admitted.